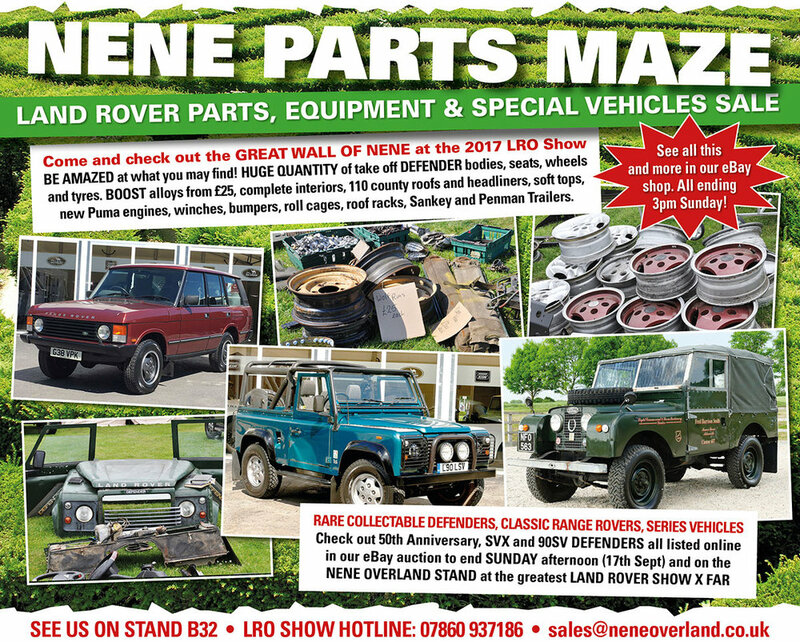 When you get to the LRO Show, make sure you make a beeline for the Nene Overland stand – they’ve got a wealth of rare and exotic vehicles and parts on display; some for sale on the day, others up for auction on the company’s eBay store. 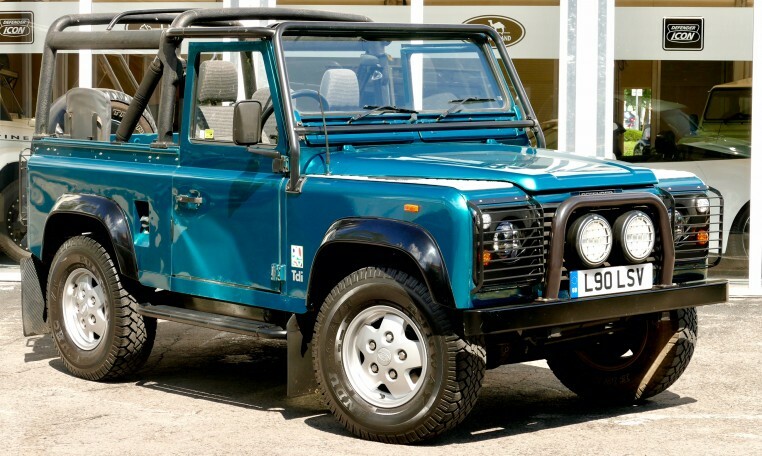 Always fancied a Land Rover Defender 90SV? They’ve got one. A Half-Ton (Lightweight) Desert Reconnaissance Vehicle more your thing? Yup – there’s one of those too. How about a 34,000 mile VM Turbo Diesel Range Rover Classic? Oh, yes. There is even a 4.0-litre 50th Anniversary 90. The auctions are set to finish on Wednesday 20 September, giving you plenty of time to view them at the show and get your bid in. But Nene Overland’s stand isn’t all about the auction. They’re creating a parts maze where they’ll be selling a wide range of take-off parts, from alloy wheels to Defender bodies, TDCi engines to complete interiors, and winches to Penman trailers. 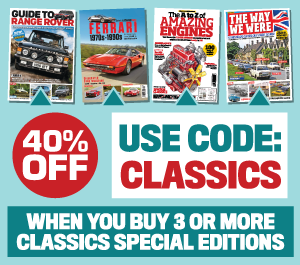 Make sure you pop in and have a look – there’s bound to be something that takes your fancy!